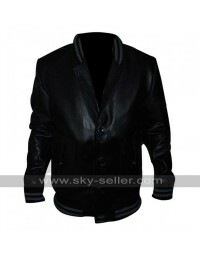 Sky-Seller bought some new stuff for all its customers. 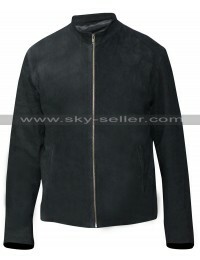 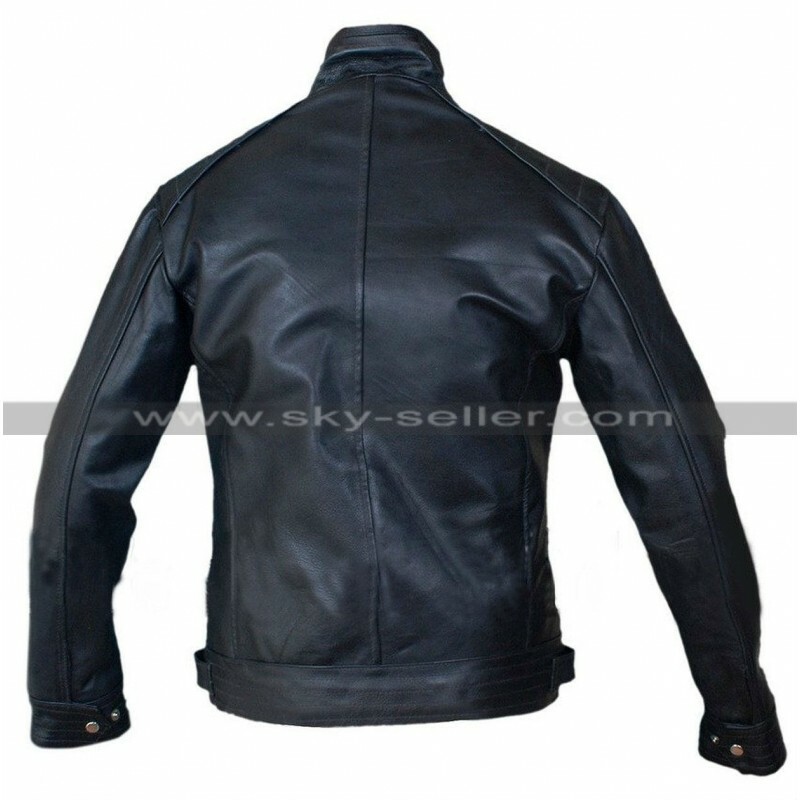 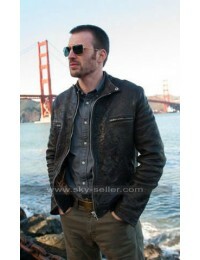 Like always, Sky-Seller presents awesome designs and styles of leather jackets which one will love to get hold of. Bourne legacy is manufactured out of top quality leather and soft polyester lining which makes it comfortable to wear. 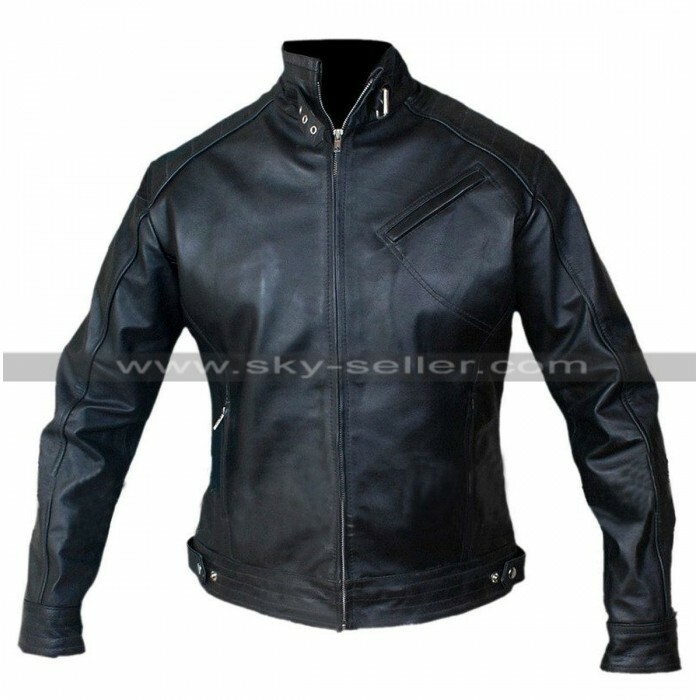 Jeremy Renner apparel has smooth rolling central closure zipper which makes it very convenient for users to put it on in a second. 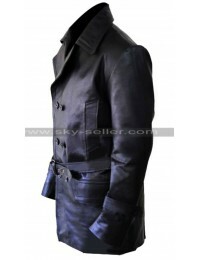 On shoulders, waistline and cuffs pleaded pattern is crafted which makes the jacket stylish and decent. 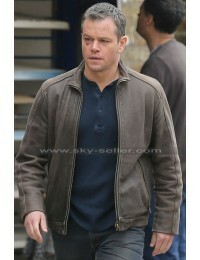 Moreover, collar style with zipper and buckle and the slanting pocket of the bourne legacy also has touch of uniqueness.